Hi Guys!! 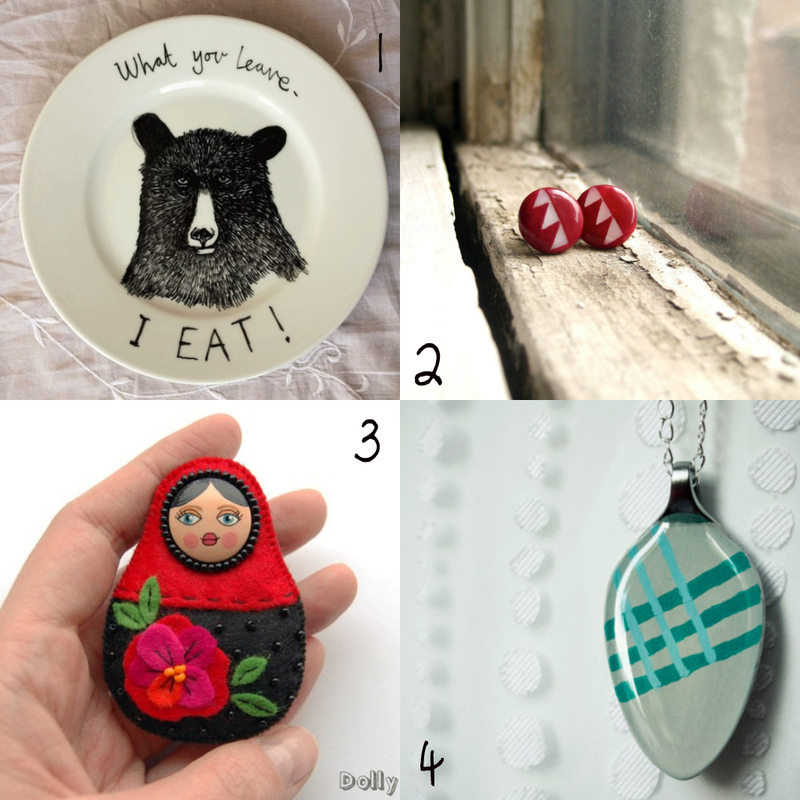 Today I bring 4 products that have something in common, all are in whole or in part hand painted. Each has its charm. It’s amazing, every day I meet talented people on Etsy! Enjoy this collection, check out these shops are amazing!